FAQ | Credit Secrets The Big Guys will not tell you! No. I am giving you a complete system of knowledge that works. Once you follow the plan it will work, therefore there is no need for a refund. With my Method you will have a better score in the first few weeks than you have had in Months or even years with the Big Corporations that just want your money. Other Credit repair Shops Offer a Book Do you do this also? No in order to keep my cost down and offer this program for only $49 I have to keep from offering such things, besides are you going to double read what is already online? I mean how many times can I explain it, I show you all you need to know to improve your FICO Score and More and I Do it in a way that is simple to understand, let’s face it our lives are already at a fast pace who needs to read this stuff twice? 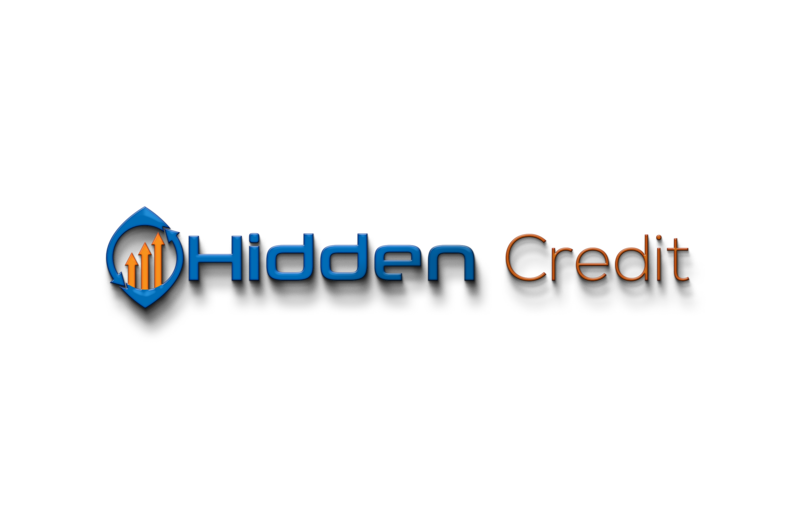 On my website once you have paid to join you have access to my email and what I like to call “The Credit Club” it is a forum that Community members like you share their journeys, The good and the bad so you may learn from others that are on the road to slay the credit beast! If I buy this will it Instantly Increase my FICO Score? Like anything that you want in this world it takes time to get where you want to go, but I do have a lesson in there that will increase your score in a few weeks or even days in some cases.